Experienced baristas shared with coffee lovers the culture and traditions of this globally popular beverage. 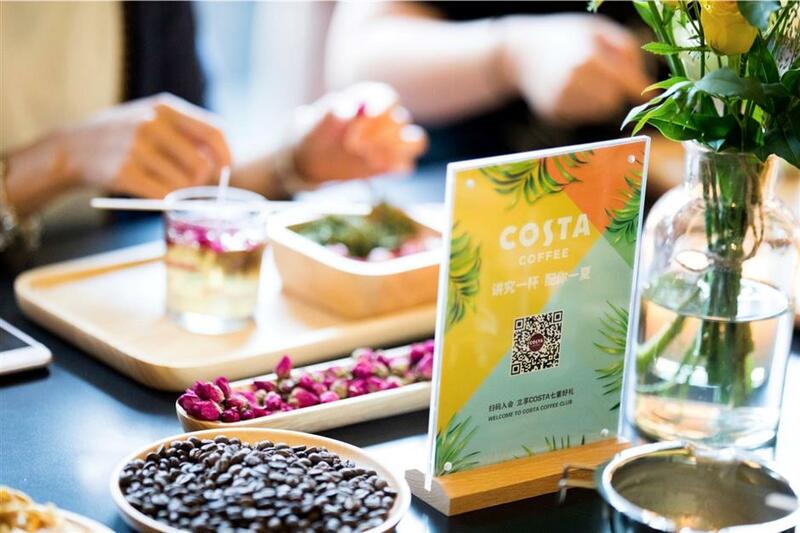 Costa Coffee hosted a DIY coffee session on July 5. Veteran baristas shared with coffee lovers the culture and traditions of this popular beverage. 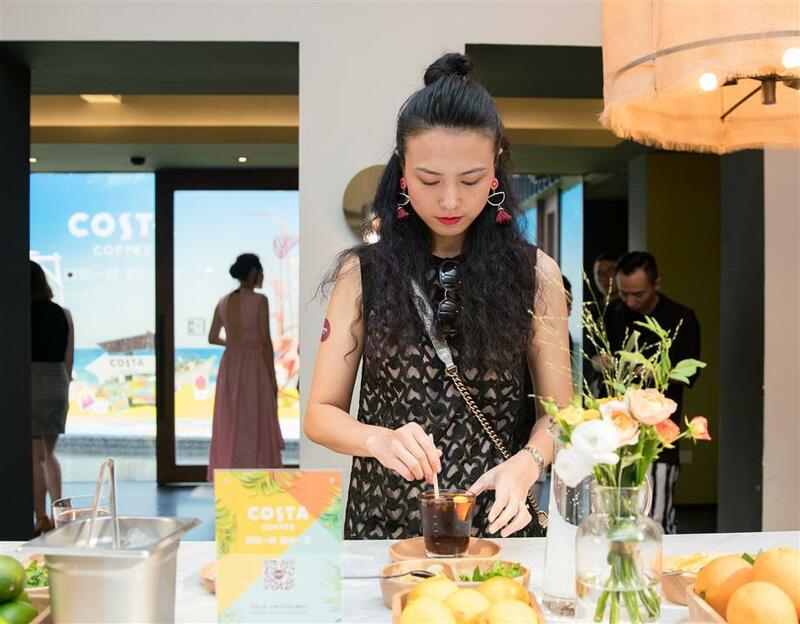 During the event, Costa also released its new summer drink Cold Brew Cocktail (non alcohol). Coffee lovers made their own iced coffee by adding different ingredients of yoghourt, berry, jam and cream. Exquisite coffee-flavored candles were also made.